The best way to paint this picture is by saying “you are buying a brick to build a stadium”. What do we mean? Without our member community, we would not be able to provide Development Academies, our Performance programmes, our competition structures, our coach and umpire education programmes or our National and International events. As a member of Netball Scotland, you are contributing to the successful delivery of all of these things. And for that, we thank you! There are lots of fantastic reasons to be part of our member community. Our Education Team to provide support and advice on coaching, umpiring, and officiating. Our Development Team to provide support and advice to clubs on all aspects of governance, safeguarding and development. Our Performance Team to provide support and advice to all #FutureThistles on performing at their very best. Access to our comprehensive education calendar for coaches, umpires, officials and volunteers. 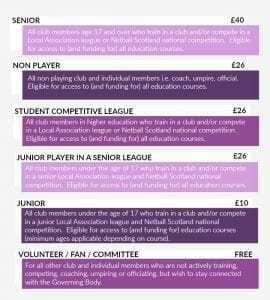 Access to an exclusive discount for all Strathclyde Sirens Vitality Netball Superleague home games. Access to member exclusive offers and promotions through our partner bodies and brands. 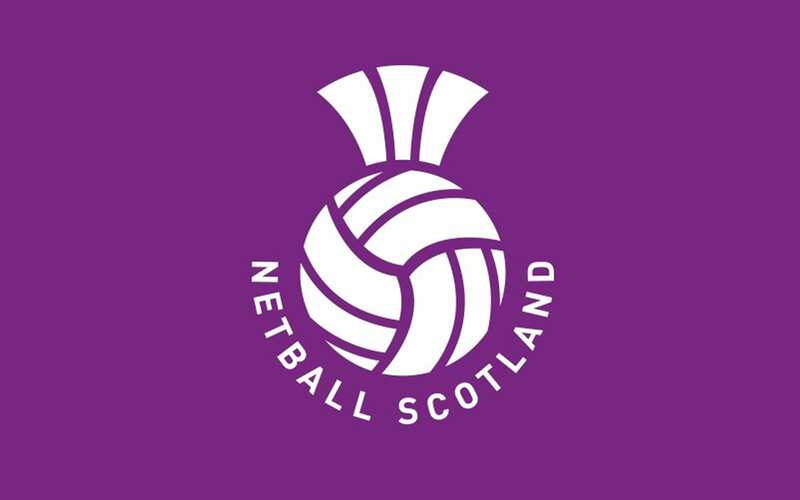 Priority access to Netball Scotland event tickets.